Alaina Reed-Amini was 63. 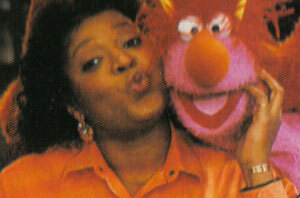 She was the actress best known for her long-running roles on "Sesame Street" and "227." I knew her best as Gordon's sister Olivia on the show that helped raise me.